Let’s take a peek at what we covered last week. 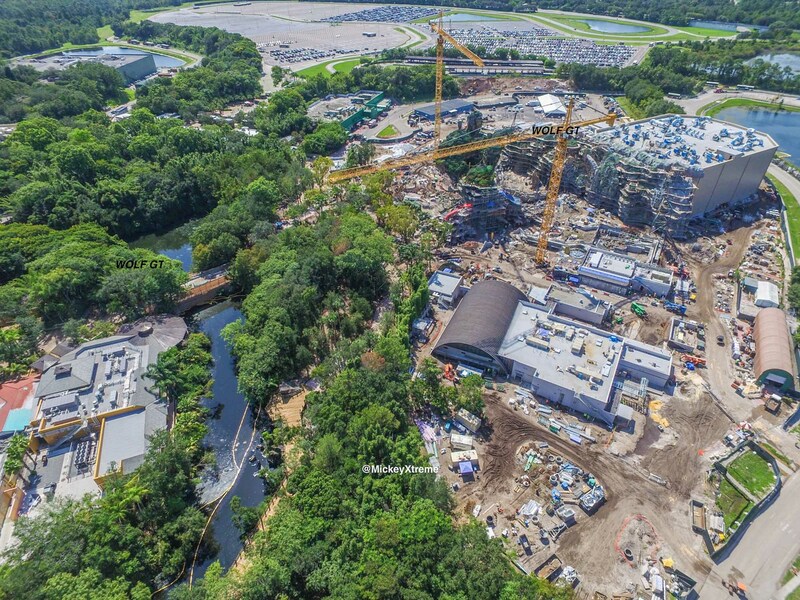 As is the case with most weeks, we’ve turned our attention to Pandora and the progress it is making as we get closer to a “2017” opening. We saw some new aerials posted to twitter. 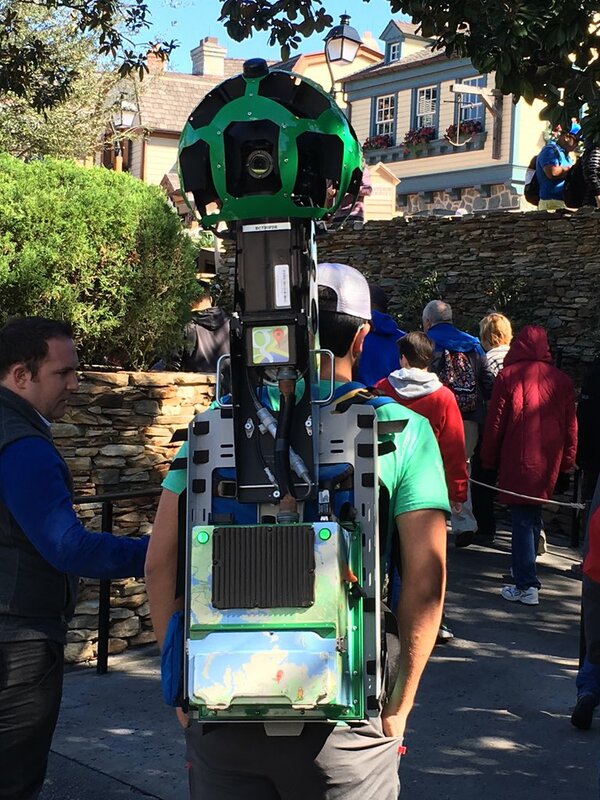 We saw Google Trekker teams walking around the Magic Kingdom back in February. They’ve moved on to capturing Animal Kingdom (today, actually!). Disney has wrestled with the idea of how to capitalize on their acquisition of Marvel, while still walking the narrow line laid out by the agreement between them and Universal. 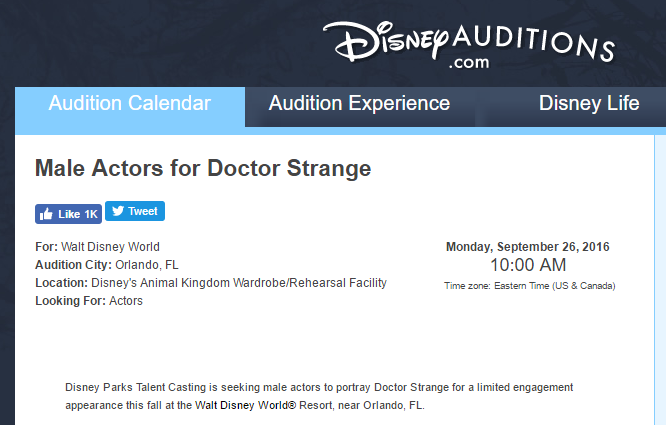 It looks like they’re trying to bring Doctor Strange to the parks. 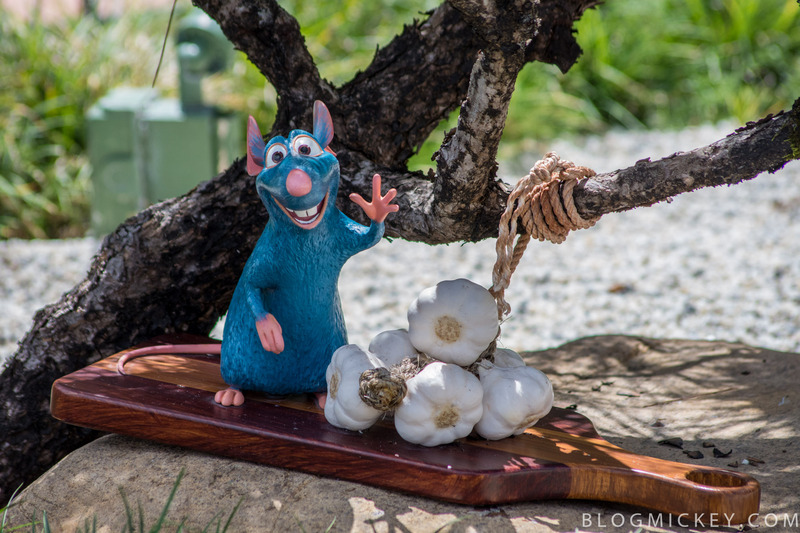 Next articleVideo: What is the costume policy for Mickey’s Not-So-Scary Halloween Party and other events at Walt Disney World?